Hey Everyone, I’m “Hitch” (Autohitch), and if you have ever wondered whether the price for a Used Car is fair, or too high, you have come to the right place! Autohitch is a different type of Used Car Buying Service/Auto Broker– Rather than being paid by a Dealer to sell you a car, we work for you! 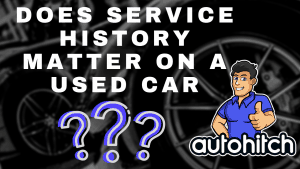 We use our expertise and industry connections to dig into the history of the vehicle you are going to buy (Or Sell), and what exactly car dealers are paying for that very car (today). 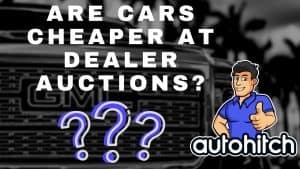 Want to know what the dealers are paying for a car? Then this is your package! Also includes a free vehicle history report and analysis from our team that will explain everything we find. Tired of phone calls from people trying to get your car cheap? Sell faster and get real buyers with a professional looking listing created by someone who did it for a living. 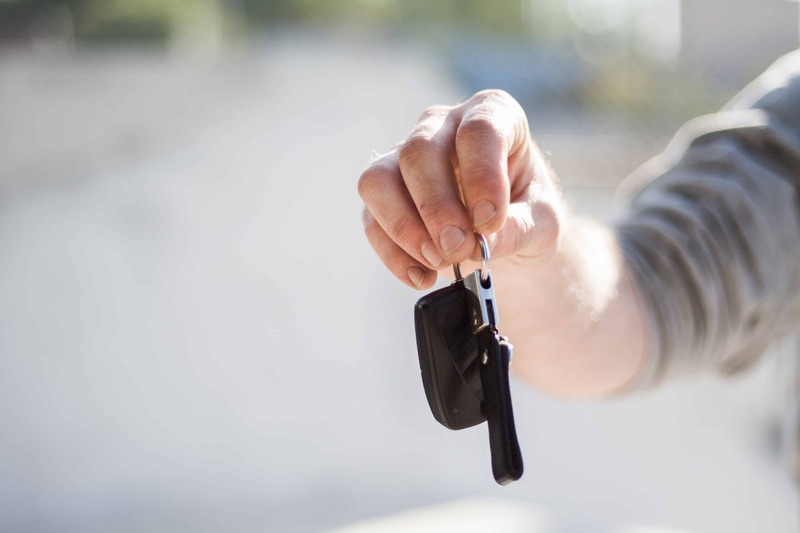 Start by telling us a little about your Used Car so that we can pull up the vehicle history, see if it’s a good purchase, and what is a fair price to pay. 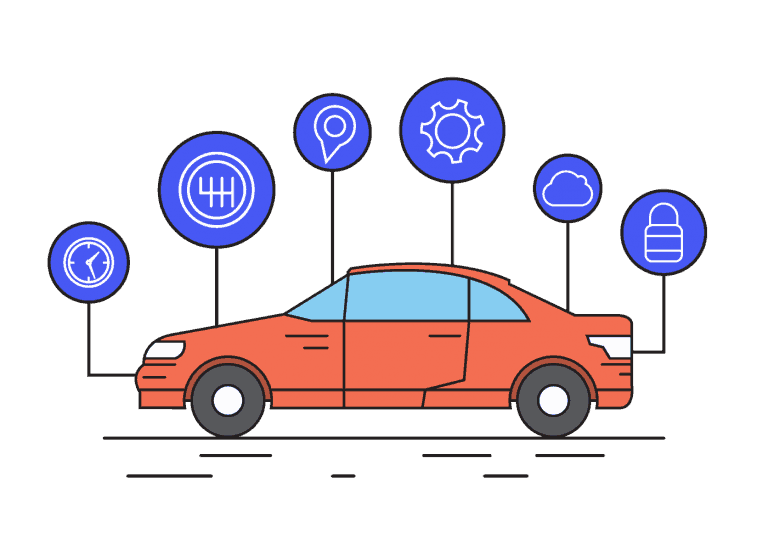 Autohitch is your personal Used Car Buying Service (Car Concierge) that takes your preferred used car then digs deep into its history and pricing information to determine if the vehicle is a good buy and just what you should pay for it before ever visiting the dealership. Even with all his knowledge and expertise in the industry, his wife still found herself lured into a dealership that didn’t even have the vehicle they advertised, then tried to upsell her on a lesser model. Convinced there had to be a better way, Steve set out to create a better car buying service that would protect the public from people that would sell them a bad car for far too much money. Have a question about car buying? Ask a question and get an answer from one of our car buying experts. Based upon a study by Automotive News, 61% of online quotes given by dealerships matched final payment when the deal was completed. Out of the 20 brands from the study, these are the top 5 automotive brands that matched their online quote with the final payment. 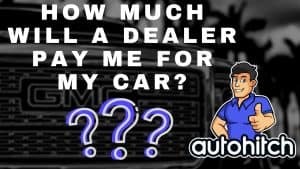 To get a fair price for a car you don’t need to know everything the dealer does, you just need to know enough to make them think that you might. That’s why we built our knowledge center directly off of the questions we get from you (The Public) every day. How much did the dealer pay for a car? 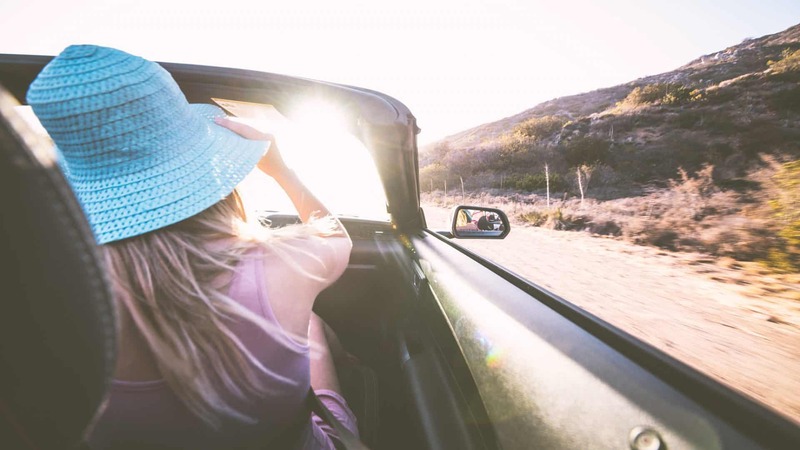 The best time to buy a car? Salvage and Rebuilt Title Cars? Many of these car shopping questions have been answered, but we know many more remain and we need your help in order for us to create the ultimate car buyers guide! So if you have any questions about the car buying process, please feel free to ask your questions by contacting us directly.